Democratic presidential Julián Castro today proposed his plan to overhaul the nation’s immigration system. The former U.S. Secretary of Housing & Urban Development and Mayor of San Antonio introduced his “Putting People First” plan via Medium. In very personal terms, Castro recalled the experience of his late grandmother, who related to him and his brother her own immigration story, coming from Mexico as a seven-year-old girl after being separated from her dying mother. “I see her image in the children at our borders today,” Castro wrote. Lambasting Donald Trump’s “zero tolerance” border policy, which has separated thousands of children from their families and resulted in several child deaths in federal custody, Castro characterized the current situation as a defining moment of failure for the Trump administration. Eliminating the for-profit detention industry. Furthermore, Castro proposed reconstituting the Immigration & Customs Enforcement agency (ICE), having the Department of Homeland Security handle national security related concerns such as drug and human trafficking, and assigning other ICE functions to various existing federal agencies. And he called for a “21st century Marshall Plan for Central America,” aimed at stabilizing countries that are the source of the recent increase in border entries. 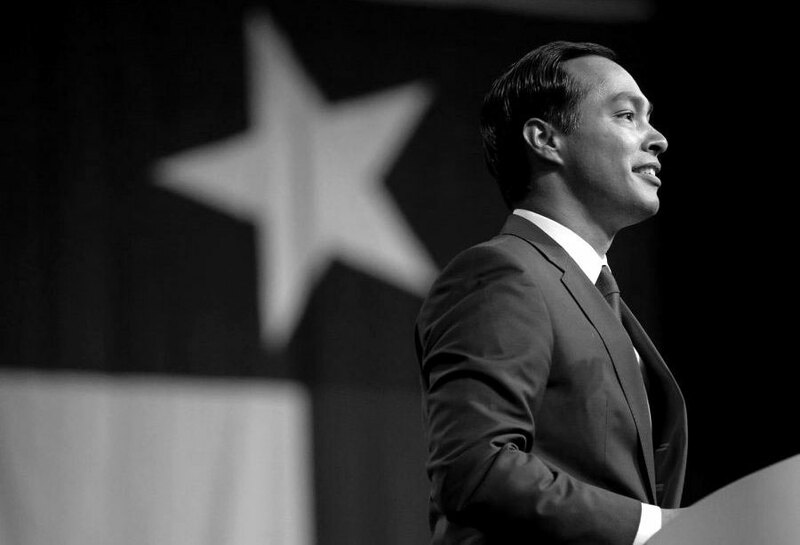 One of two Texans and the only Hispanic candidate currently running for president, Castro hails from a state that shares 1,254 miles of common border with Mexico, and has offered a bold and clear contrast to Donald Trump on his signature issue of immigration.